Sacred Heart Catholic School was opened in 1882. 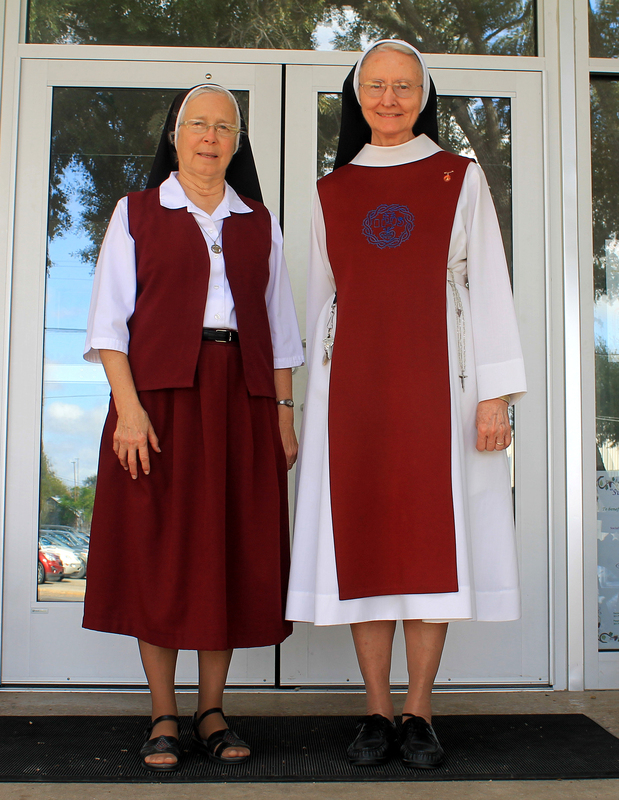 Three Sisters from the congregation of the Sisters of the Incarnate Word and Blessed Sacrament came to Hallettsville in January to open a motherhouse, novitiate and boarding school for girls, and a day school for boys and girls that was attended by Catholics and non-Catholics. Besides the primary and intermediate department, instruction was given in the regular high school subjects, together with music, Latin, Spanish, French and German. A new boys’ school was erected in 1892. In 1926 the Sisters transferred their mother house to San Antonio, continuing only a grammar school in Hallettsville. In 1948, Sacred Heart Catholic School graduated the first high school class of 8 students. In February 1950 the present school building was completed. Additional buildings, improvements and renovations have been added through the years, concluding with the completion of an Advanced Learning Center, with a new library and technology lab, and the renovation and expansion of classrooms in December of 2014. In 2015, during the most recent accreditation evaluation, Sacred Heart Catholic School was recognized with the most Exemplary ratings ever given to a school by the Texas Catholic Conference Education Department (TCCED), through its association with the Texas Private School Accreditation Commission (TEPSAC). Accreditation includes a self-study of numerous areas such as mission and goals, curriculum, safety standards, student services, and facilities. After the self-study is submitted to TCCED, a site visit is conducted by a team of administrators and educators from other private schools. The team evaluates all areas, visits classrooms, talks with staff, students and parents, and observes the day to day school operations. The accreditation report recognized Sacred Heart Catholic School with either exemplary or outstanding ratings in 90% of the areas evaluated.